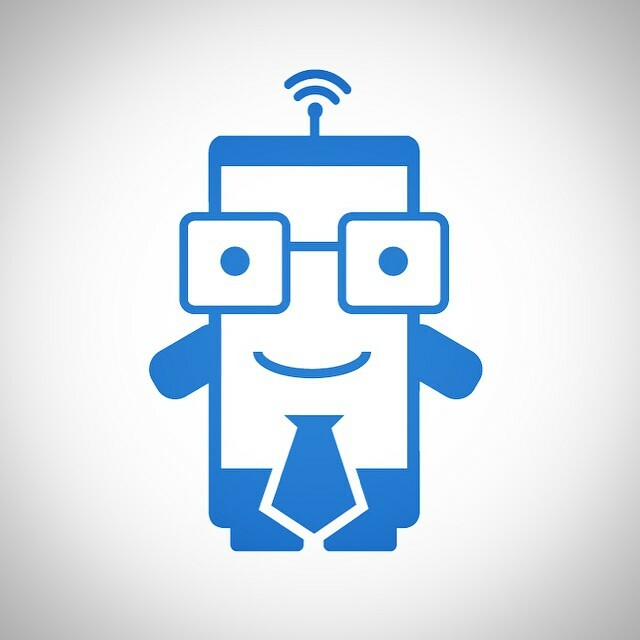 Currently playing around with a little mascot type of character for a new Smartphone company I’ve been asked to do. I’m exploring ways of trying to make the phone look ‘smart’, hence the tie and glasses. Not sure yet… Work in progress maybe.